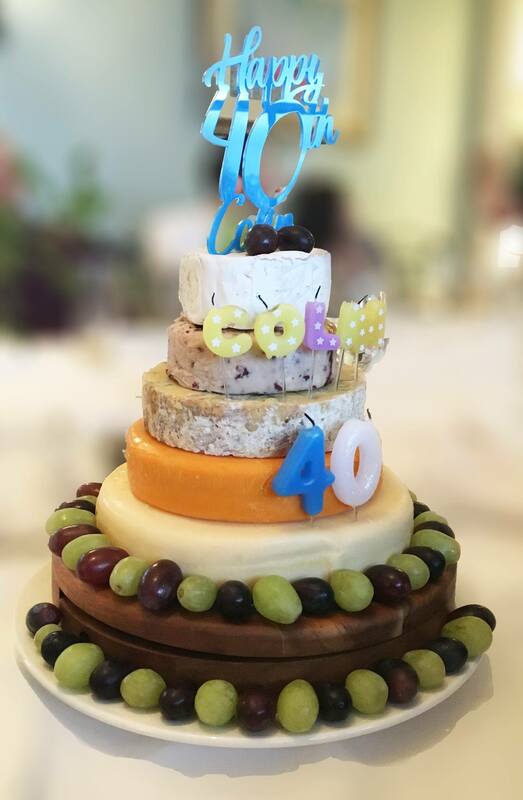 We had the pleasure of hosting a 40th birthday lunch for Colin Walker and his guests at Coul House on the 4th of January 2019. We had the unusual job of creating a cake from cheese rounds purchased by the guests from a local supermarket. Casey Mackenzie, our duty manager arranged them into a wonderful display which everyone enjoyed, its a new take on a traditional cheesecake! Contact us today to see how we can help you celebrate at Coul House Hotel. Coul Progress Report. Coul Valentine.